We develop and present specialized training and customized educational opportunities to agencies, companies, and teams throughout the world. We certify participants through Wilderness Rescue International, the American Canoe Association, and the NOLS Wilderness Medicine. or anyone that finds themselves working or playing in the wilderness. 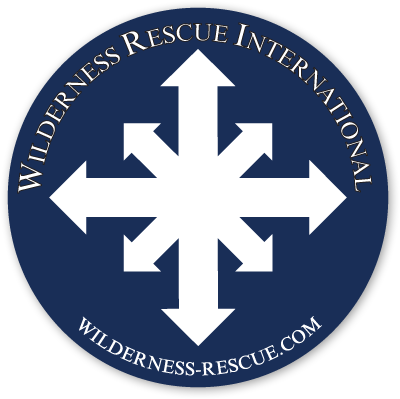 Founder of Wilderness Rescue International. Began running rivers in 1988 and has explored rivers in 9 different countries. International commercial river guide and raft, kayak, canoe instructor since 1994. 1st descent 160-mile Class V Yalong River, China. See his film here.